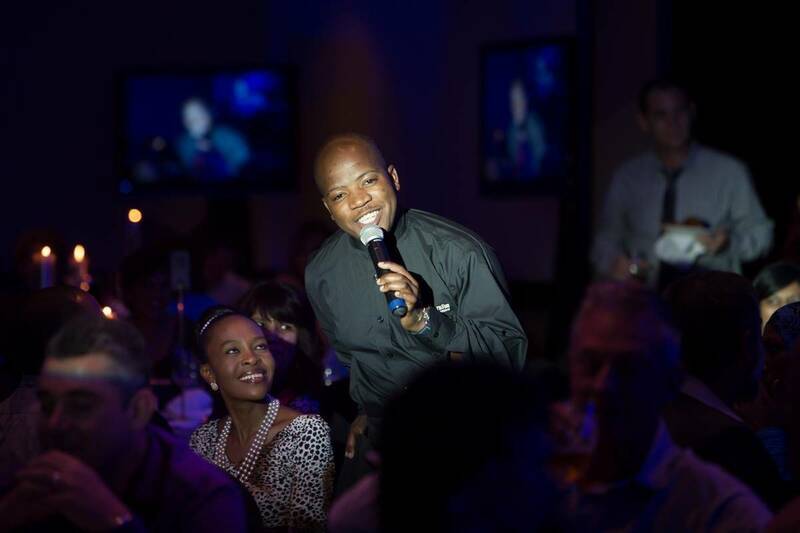 It is new twist on our highly successful formula of surprise entertainment with a proudly South African flavour. 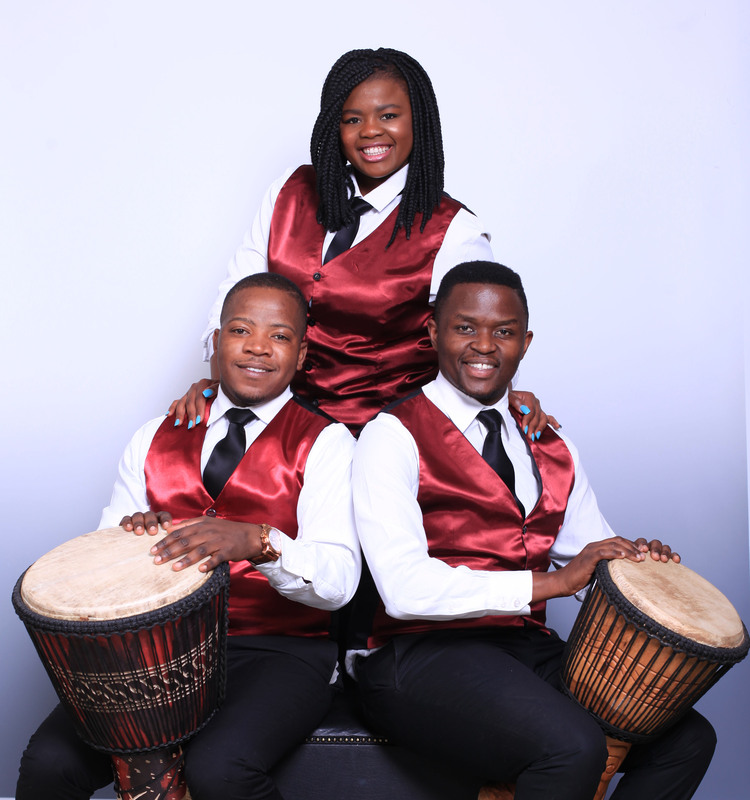 African Anonymous will thrill your guests with humour and soulful local music from Maweni to African Dream, djembe drums to gumboots, and everything in between. 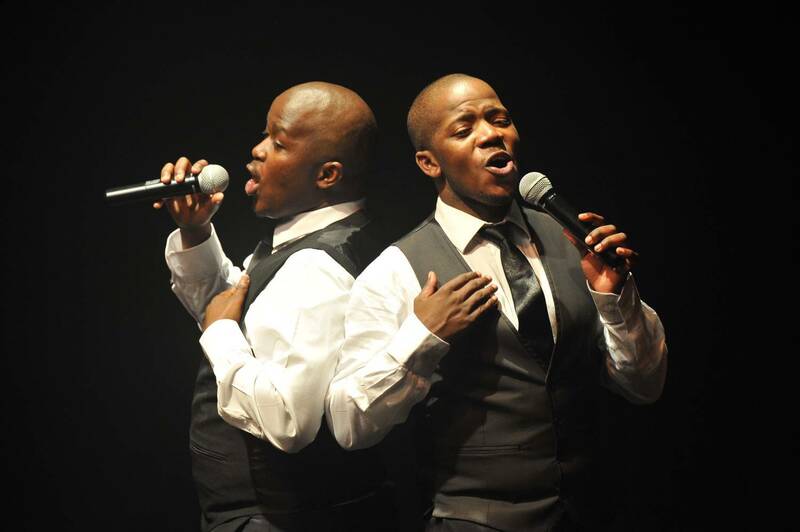 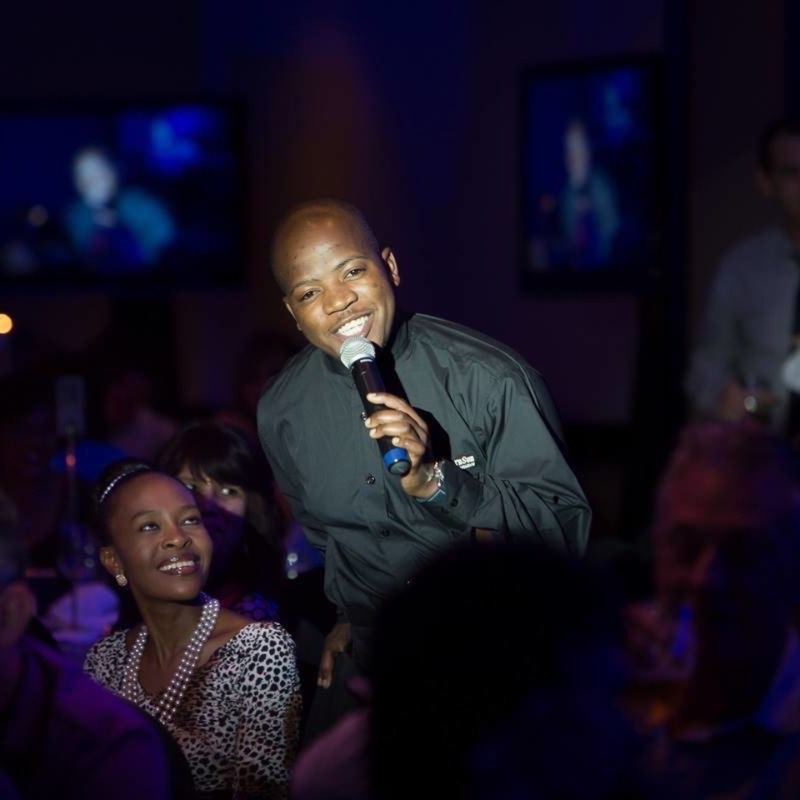 Our singing chef and waiters will bring local is lekker to your next function with this unique act. 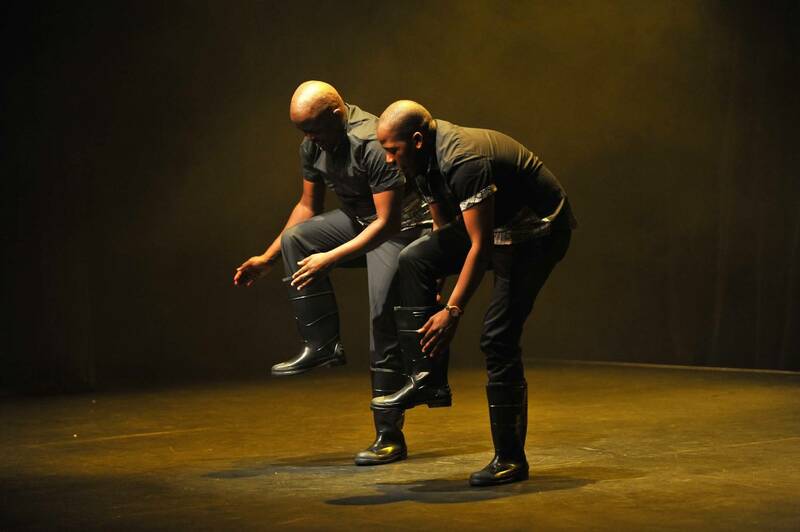 Be the first in the country to have this act at your next function.